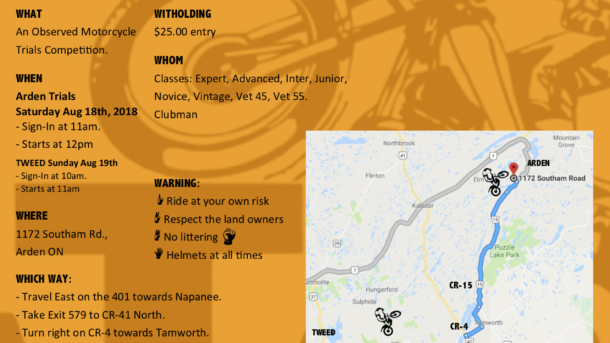 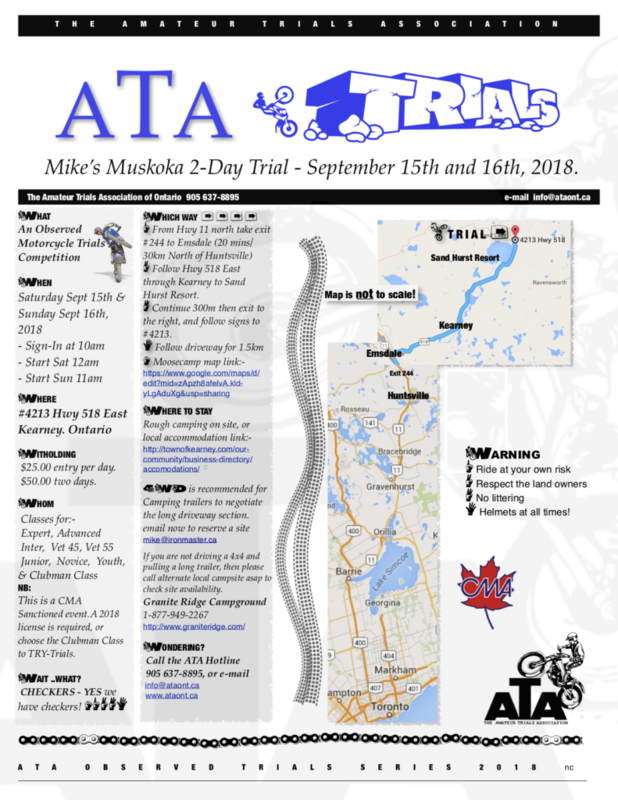 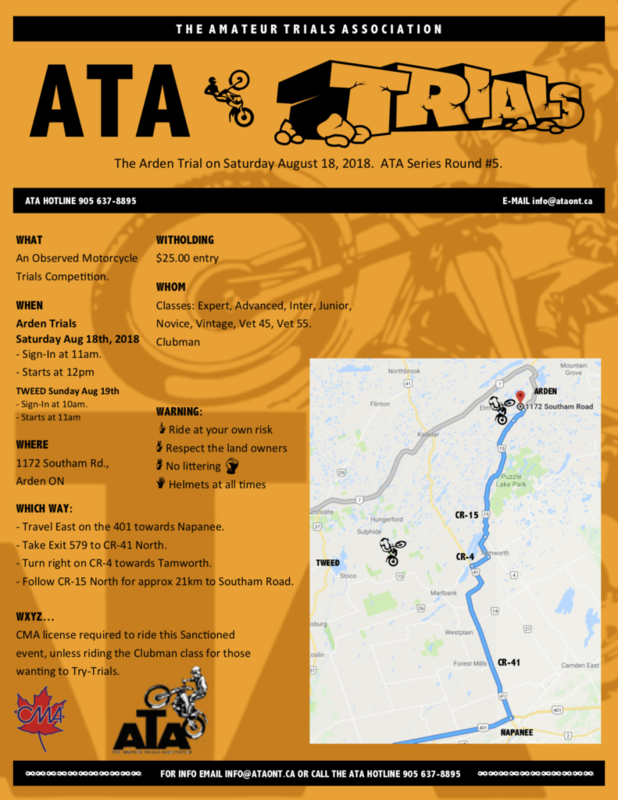 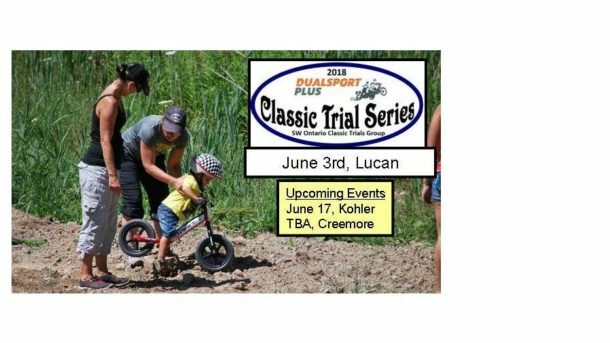 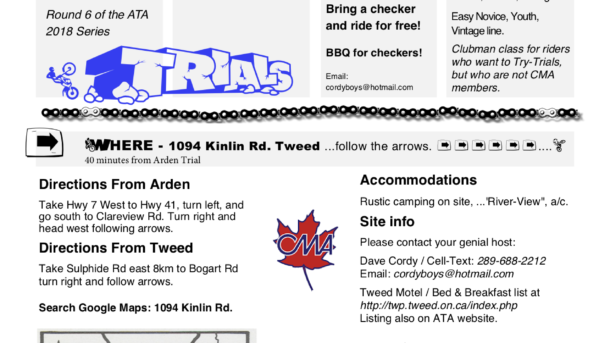 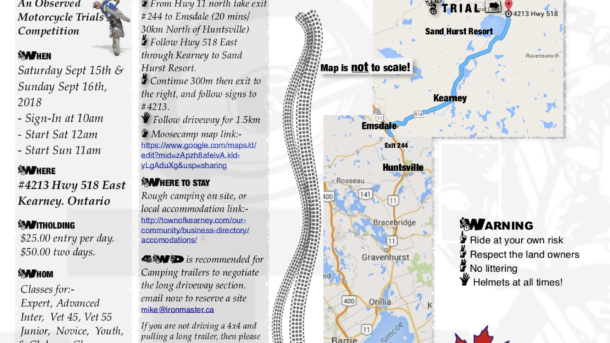 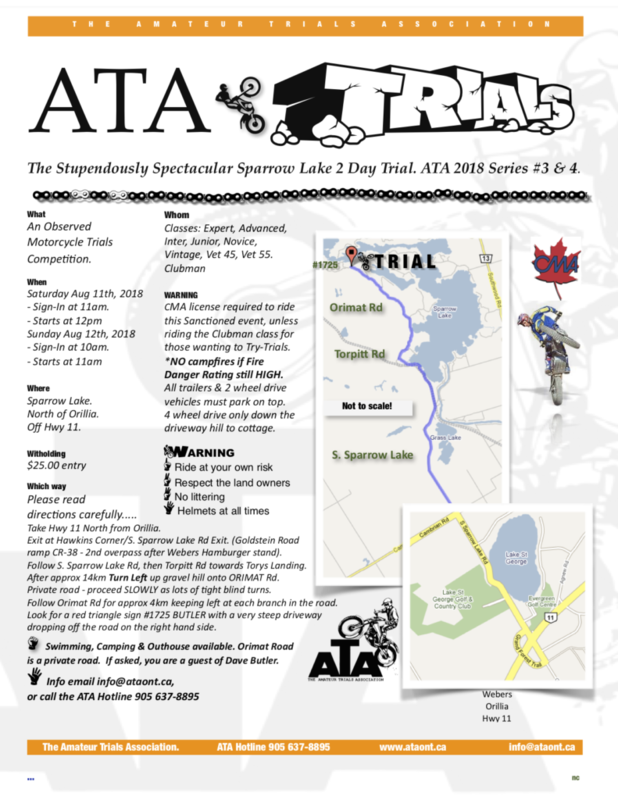 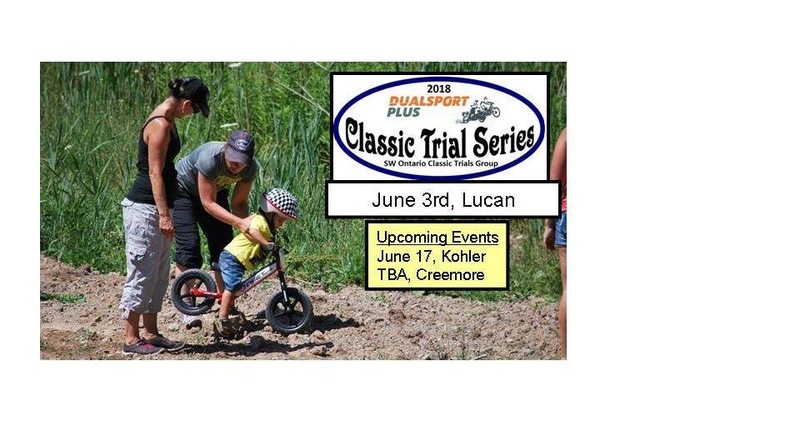 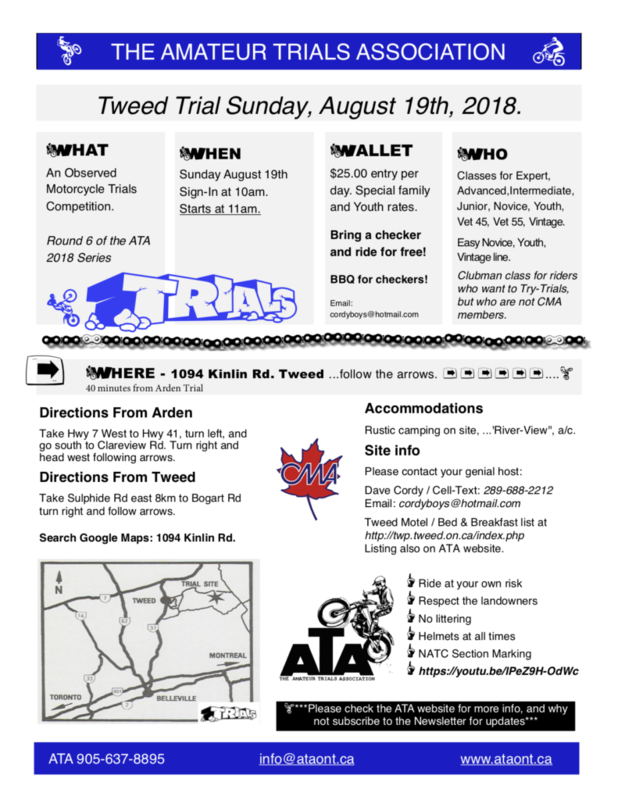 Next Modern Series event: Aug 11th & 12th, 2018 ATA – Sparrow Lake 2 Day Trial. 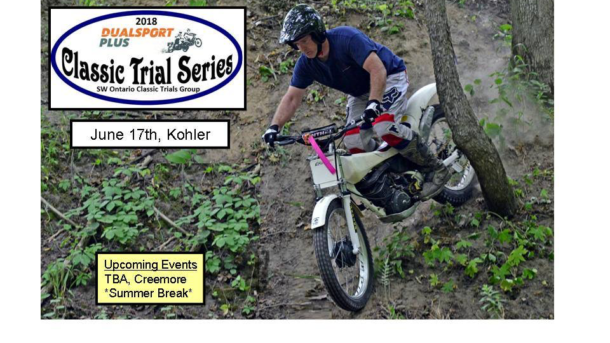 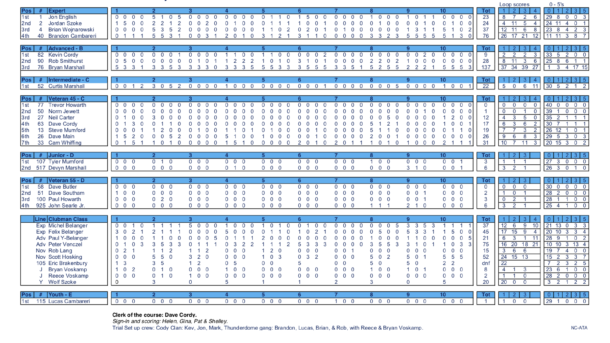 …possible re-scheduling of SCR Spring Trial, Ohsweken – tba. 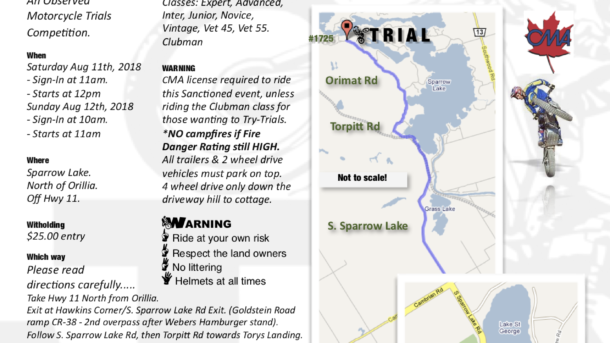 June 10th Trial Cancelled due to very unfortunate tragedy in the land owners family. 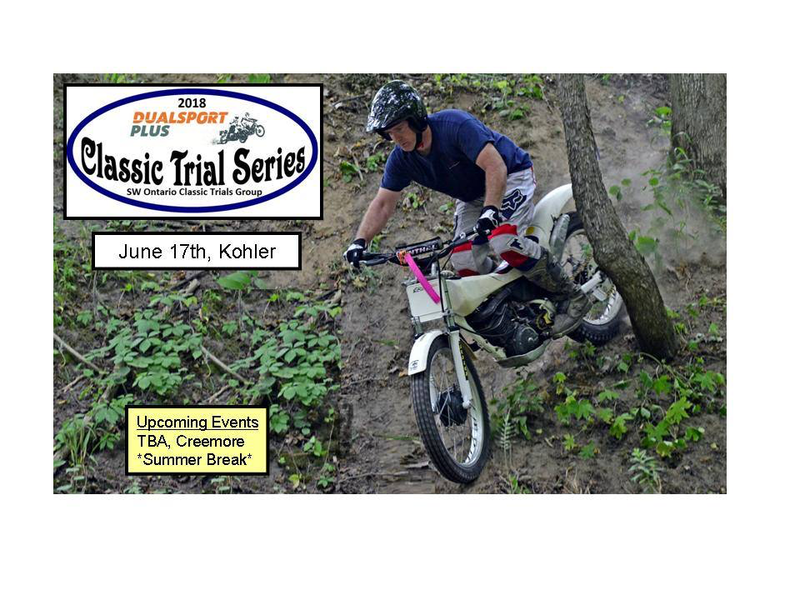 Hope to reschedule at a later date. 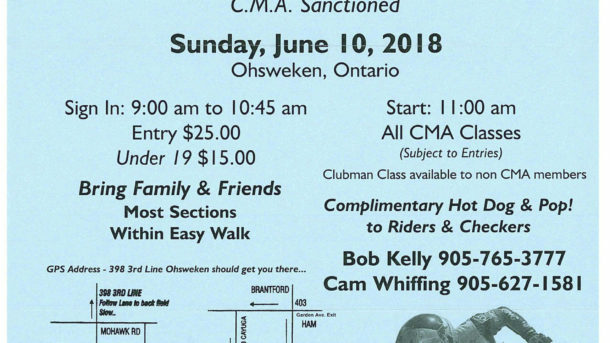 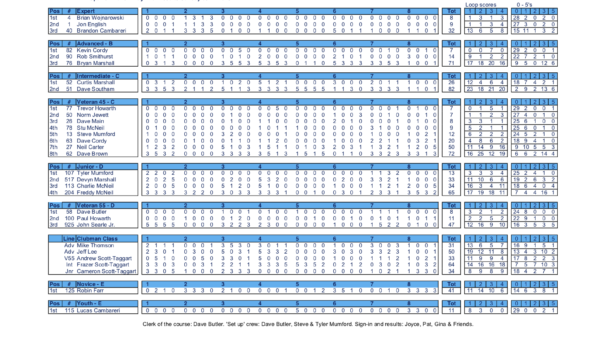 Next Modern Series event: June 10th, 2018. 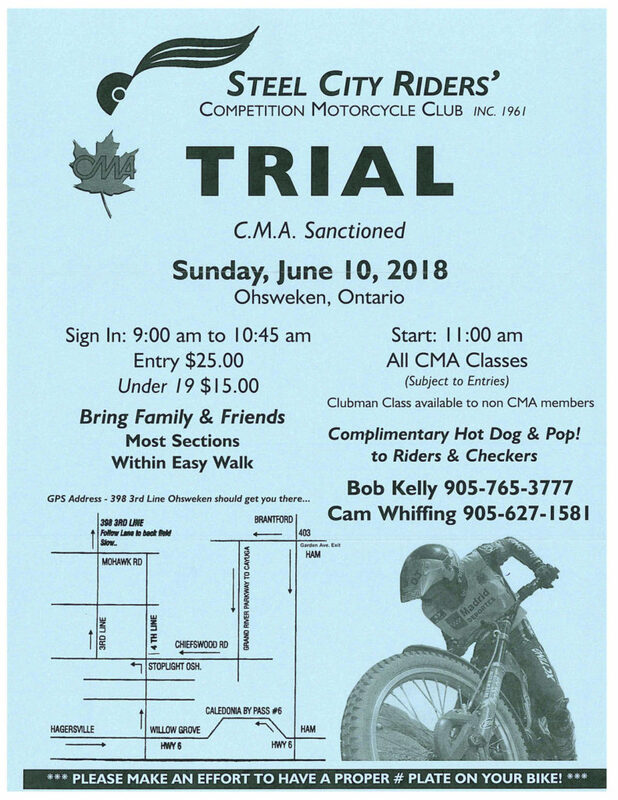 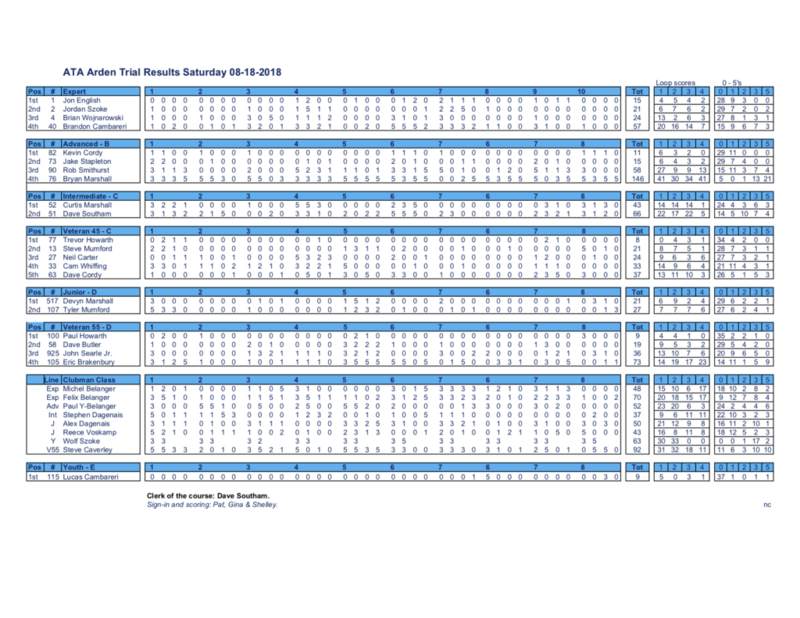 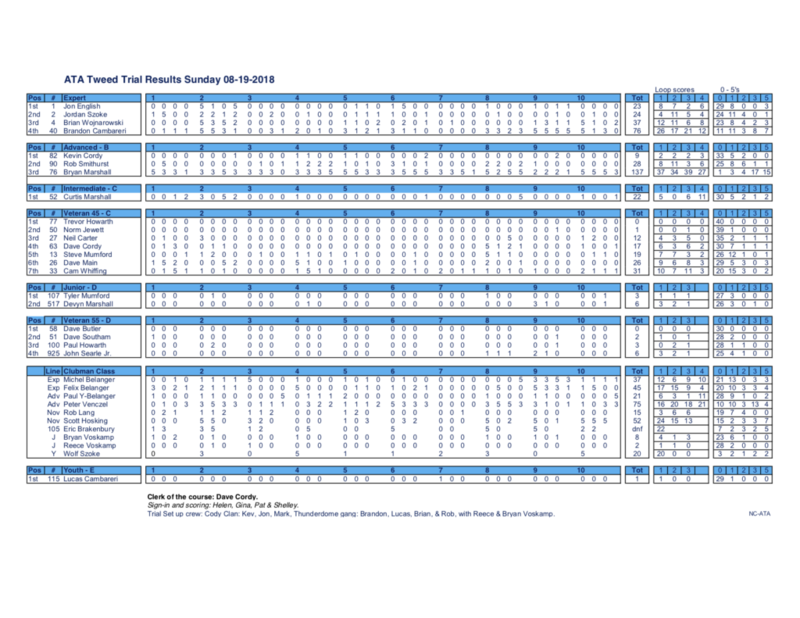 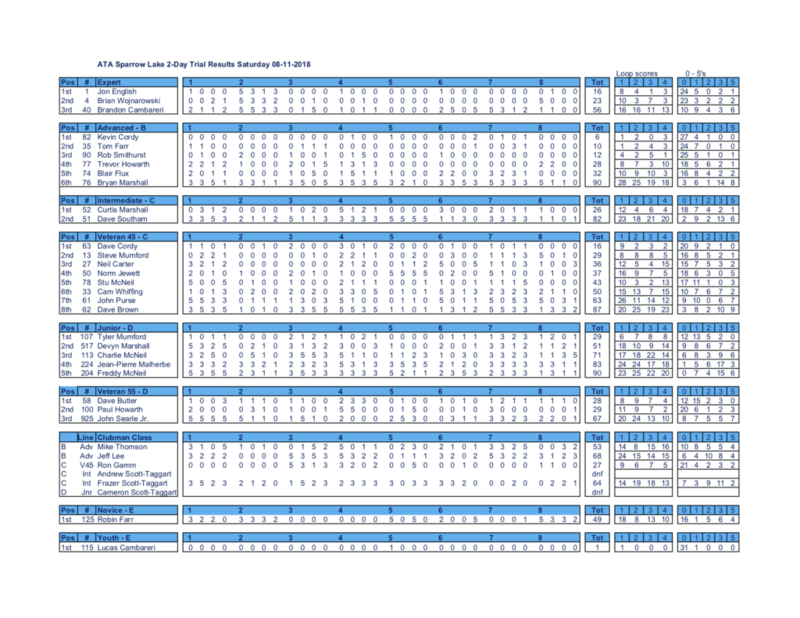 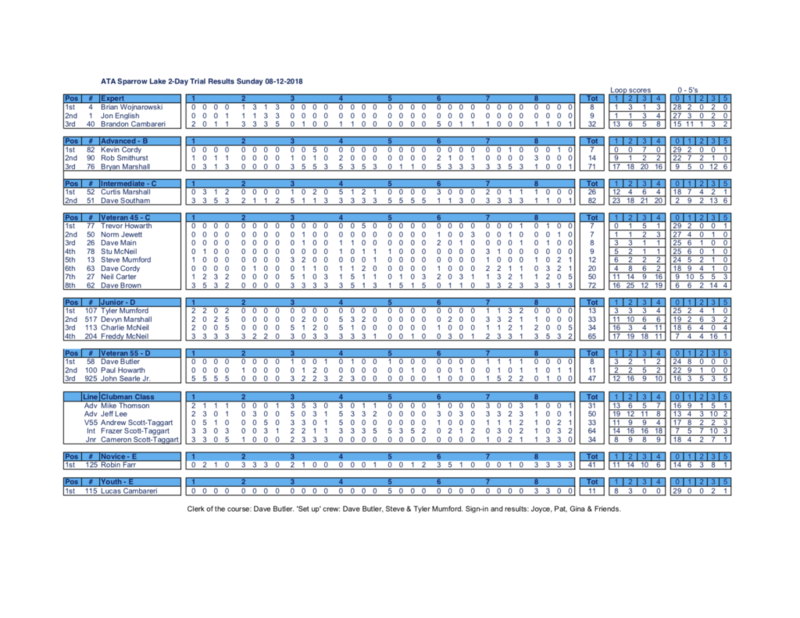 SCR Spring Trial – Ohsweken.